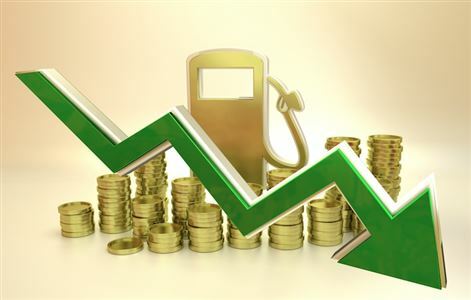 According to the AA, the combination of strong oil prices and an ever-weakening Rand have combined to set up another massive fuel price hike. 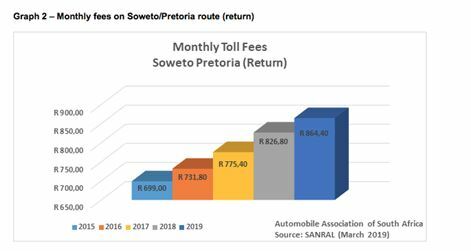 Toll fees across South Africa will increase again today, adding yet more financial pain to already embattled consumers, says the Automobile Association. SAPRA says further discussions are needed before decisions can be made on the best way forward for petrol price relief for consumers. 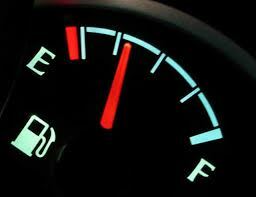 The AA says large fuel price drops are expected in December. 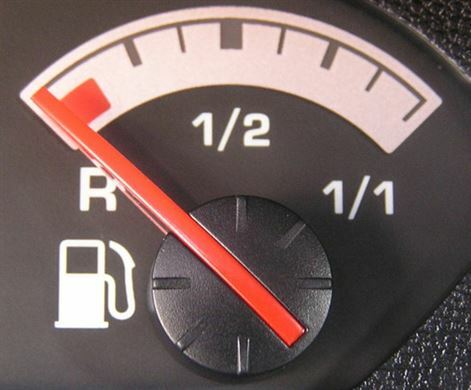 Fuel prices have moderated during October, with the prospect of some relief for petrol users, although users of diesel and illuminating paraffin will have to cough up more. While the AA debated the deregulation of the fuel price, the DA, OUTA, taxi associations and the Freedom Movement marched to Pretoria to highlight #StopTheTaxAttack. 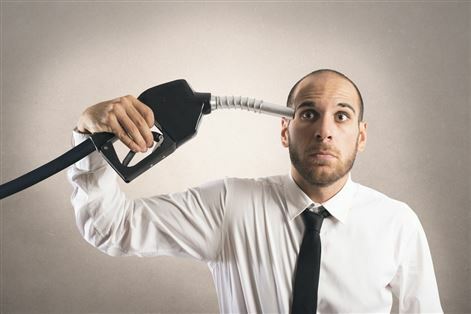 Petrol deregulation - could it solve our fuel price crisis? 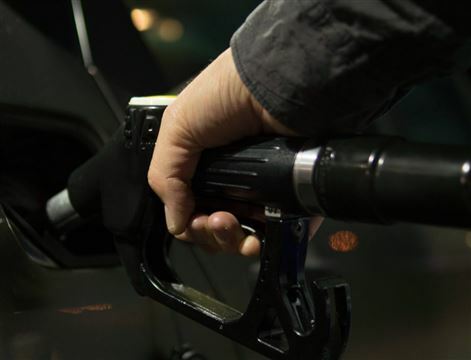 The deregulation of petrol prices, and whether this would lead to lower fuel prices, was debated recently at an event co-hosted by the AA and the Wits Business School in Johannesburg. 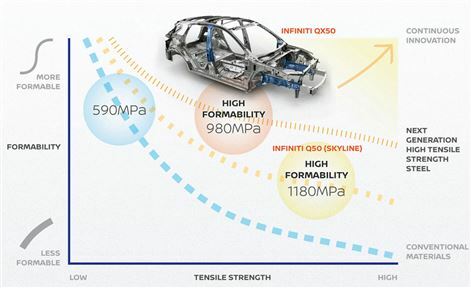 Nissan has announced that it will expand the use of a new ultra-strong, high-formability steel it jointly developed with Nippon Steel & Sumitomo Metal Corporation. 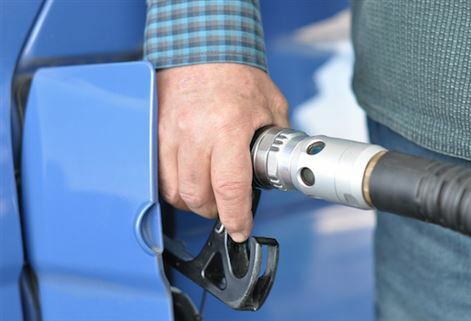 Fuel prices are likely to rise again at the end of July going into August, so says the Automobile Association commenting on unaudited mid-month fuel price data released by the Central Energy Fund. 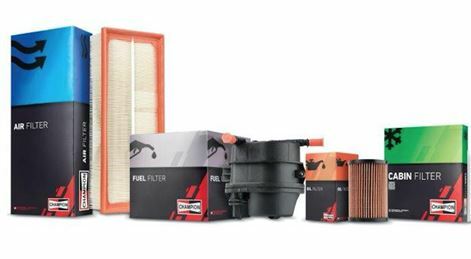 Champion cabin filters offers 92% coverage of the European car parc and were developed according to the most stringent OE requirements. Toyota tests fuel cell truck in the U.S.